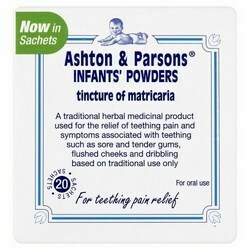 Ashtons and Parson Britain's number one teething powder, used for generations. 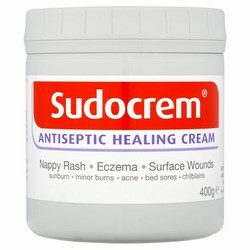 Sudocrem The famous antiseptic healing cream. 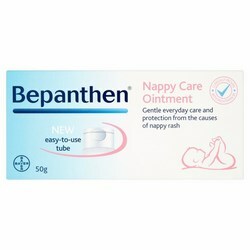 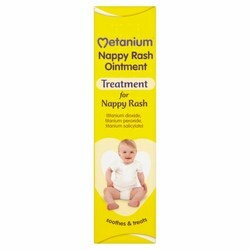 Metanium A well loved nappy rash ointment. 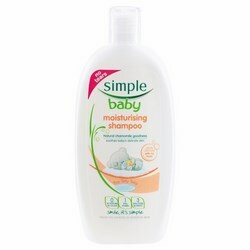 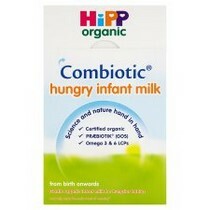 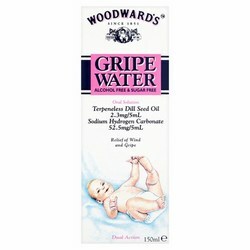 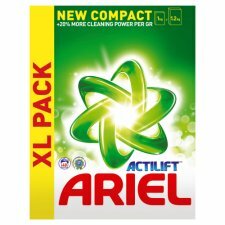 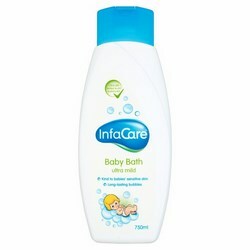 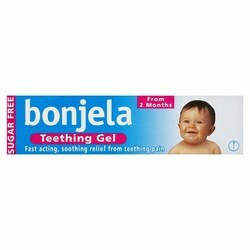 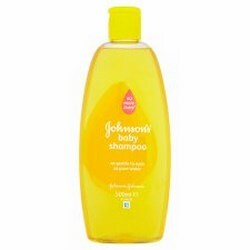 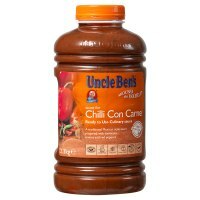 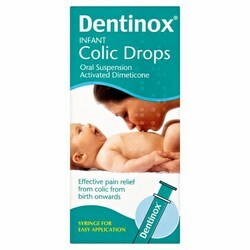 Infacare Protect your baby's delicate skin with this pH balanced ultra sensitive baby bath.